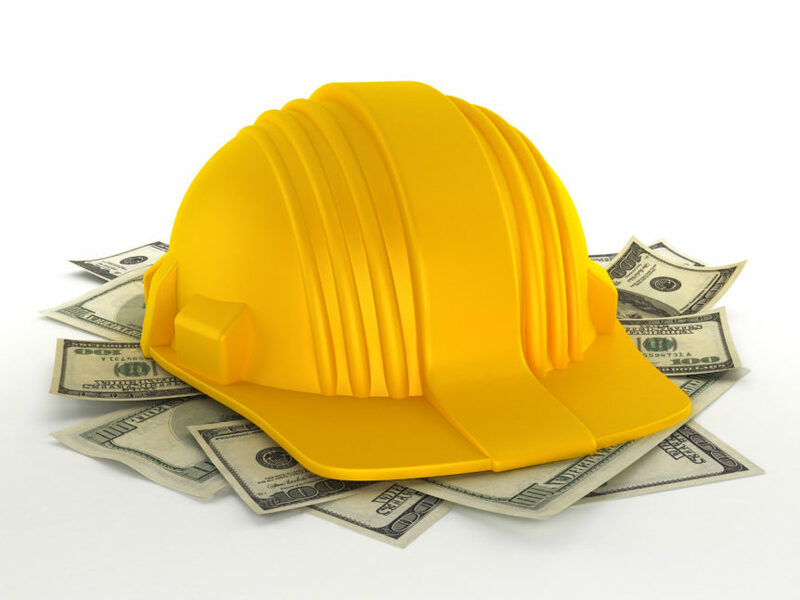 The Beneficiaries of "Pay-if Paid" Clauses in Construction Contracts | Construction Bonds, Inc. The law of contract formation allows parties “freedom to contract” in most aspects of transactions, services and/or liabilities. In the area of construction law, general contractors have largely negotiated a shift in the distribution of risk away from the general contractor and to the subcontractor with the inclusion of “pay-if-paid” contractual clauses that make the general contractor’s receipt of payment from the owner a condition precedent to the general contractor’s ultimate payment to the subcontractors. Absent such a provision, general contractors bear the risk of an owner’s potential insolvency.